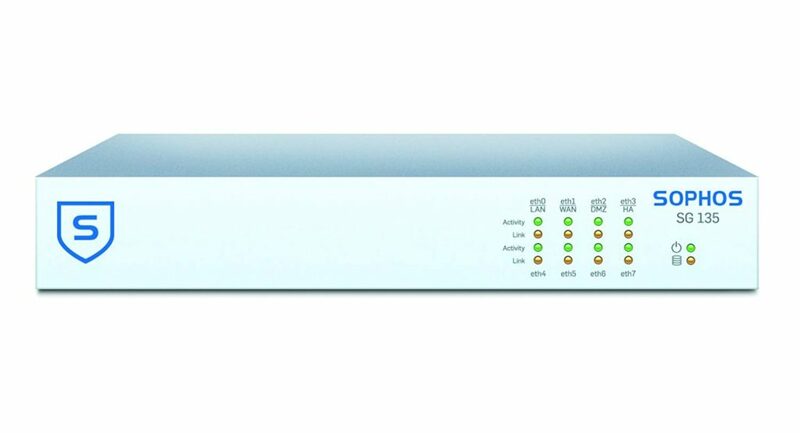 We integrated our Boreon zNAS 10 into our client’s existing Network Operations Center. The NOC is staffed with 6 Systems Engineers in a 24/7/365 monitoring environment. The zNAS 10 is running 4TB of mirrored network accessible storage space with a 10 gigabit network uplink. 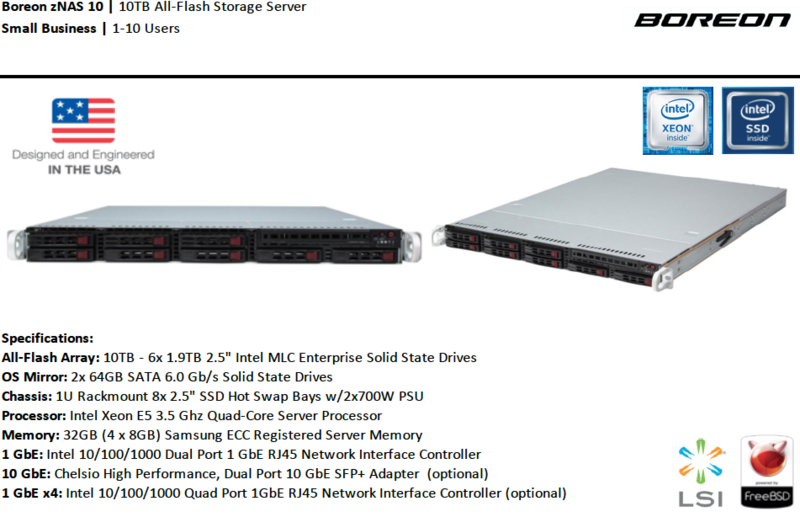 The zNAS 10 is handling all SMB/CIFs shares, AFS Apple Time Machine backups and all iSCSI Backup Drives. zNAS 10 uses the freeBSD OS. We synced all credentials and shares within our client’s existing Microsoft Active Directory. We chose to overload this particular client’s server with ARC RAM, 16 GB of DDR4. Our client uses a consistent 8 or so gigs of the same data. For the ultimate in speed we let ARC and L2ARC onboard combined with 10 gig networking to deliver the files directly to the user without any throughput bottlenecks through hard drives or JBOD/RAID cards. 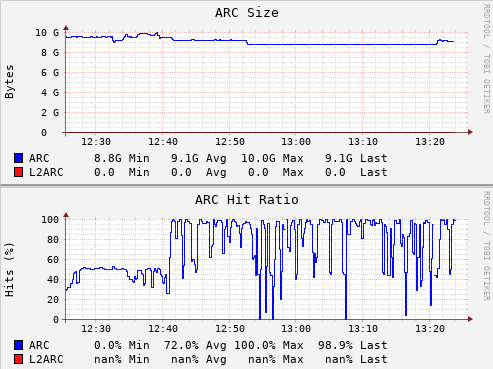 As you can see the ARC is heavily utilized in serving the same 8-10 gigs of data. This unique feature allows the system to run much faster while allowing the drives to be used by other tasks like iSCSI backups or Virtual Machine utilization. The SG 650 is perfect size for any HQ, Transportation Management or Toll Operations Center. The SG 330 is perfect for any Transportation ITS hub or Remote DC. The SG 135 is perfect for and Branch Office or Field Construction Trailer. 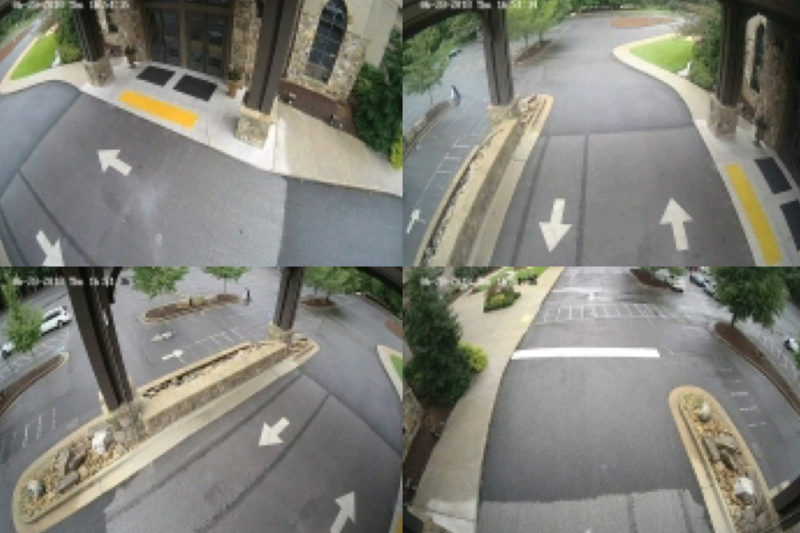 Piedmont Church required an external 360 degree camera for their drive around the side entrance. We were able to provide a nice single hop 5G link for the 8 megs of 4K camera traffic. 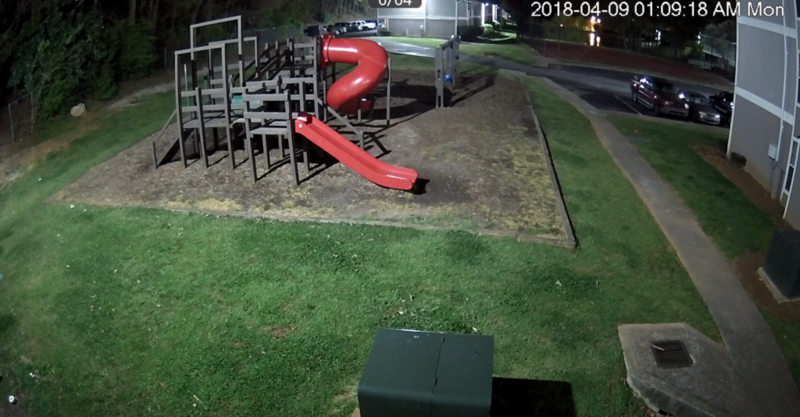 The Church is now able to completely identify all vehicles and individuals. We worked alongside Stealth Video on this project. Nahum 1:7 The Lord is good a refuge in times of trouble. He cares for those who trust in Him. We would love to secure your church today! 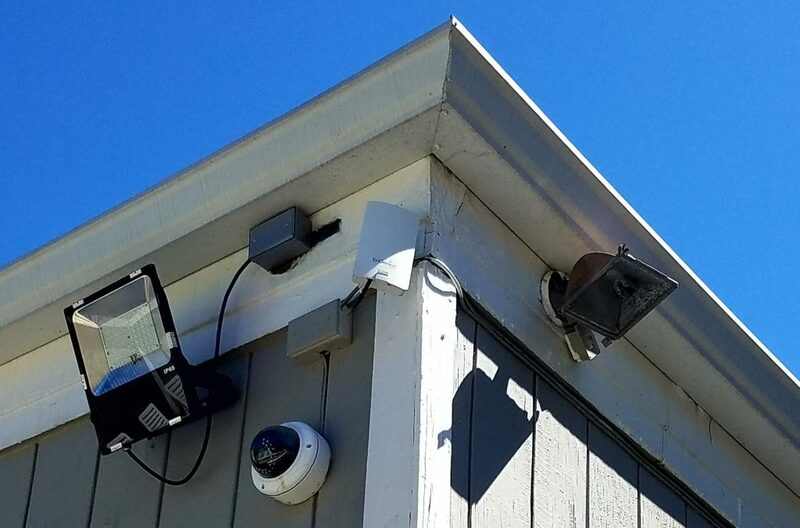 Security Patrol, Police, Maintenance Personnel An very nice Apartment complex conveniently located here in Stone Mountain, Ga needed a drastic upgrade to their aging camera CCTV system and wireless infrastructure. The maintenance personnel, security teams and Police also can have access to a property’s IP video security system, lighting systems, alarm systems and gate controls all from their device. We implemented our encrypted 5G gigabit wireless solution along with our enterprise firewall and enterprise switching throughout the system which enabled full access across all platforms. 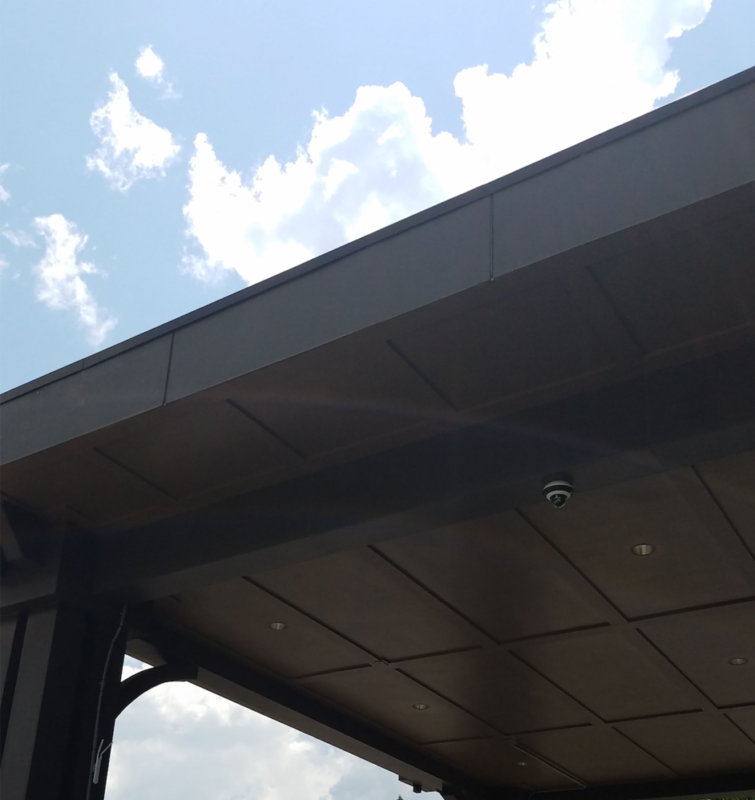 We worked with Stealth Video from Marietta, Ga who supplied and installed the most state of the art 4k camera system we have ever ran on our 5g Wi-Fi. The 4K image quality is astounding at night! 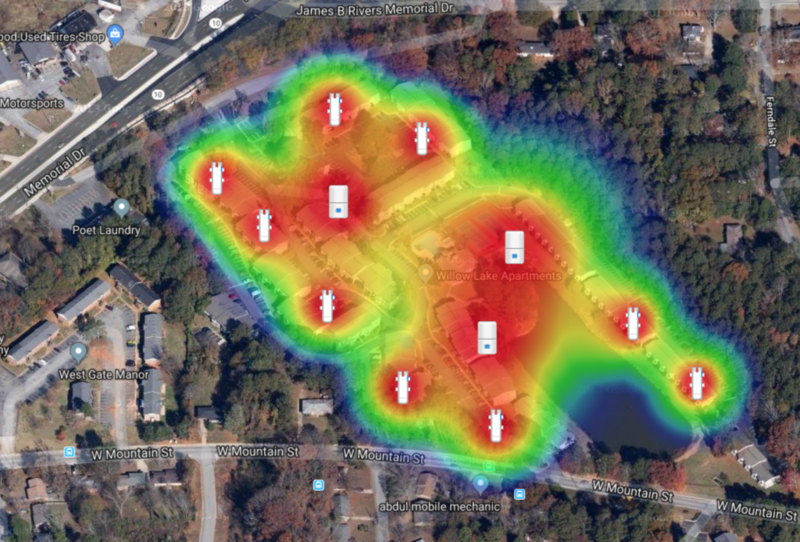 Our Customer in Buckhead has an aerial span of fiber optic cabling which is very old. A pair of fibers inside the sheath, a 6 strand multimode, is cracked not relaying communications across the buildings. The solution was to install a wireless 5G multipoint mesh solution which enabled 1.3 gbps communications between the radios. The shopping center’s IP video security network is restored and it’s systems are back online. All-Flash Storage: 10TB under $10K! Sophos XG Firewall Now Available! We offer these for our all of our customers! Email for Quote.